Sleep tracking is usually a sub-plot in the greater story line of activity-tracking wristbands, but Basis just gave us another reason to care about what our bodies are doing in the wee hours of the night. The addition of concrete REM numbers is a significant step, as competing consumer-grade, wrist-worn trackers can’t penetrate our sleep states (let alone our dream states) that deeply. Jawbone’s UP software shows periods of light sleep, deep sleep, and wakefulness, while FitBit’s software only shows periods of sleep and wakefulness, and can report a "restlessness" factor. Such are the limitations of activity-tracking wristbands that rely only on 3-axis accelerometers for data acquisition. The new Basis software slots all your key sleep metrics in a simple, easy-to-comprehend timeline. The Basis B1 hardware, meanwhile, is packed with a larger complement of sensors that measure heart rate, skin temperature and perspiration. Using the heart rate sensor in concert with the band’s accelerometer, Basis says its Advanced Sleep Analysis algorithms are able to divine REM sleep, providing an extra layer of data for people who are simply curious about their sleep patterns, or folks who want to use hard numbers to inform lifestyle changes. Basis says its new algorithms were tested and validated with the help of the University of California at San Francisco, the San Francisco Veterans Affairs Medical Center, and the Northern California Institute of Research and Education. The new Carbon Steel look gives the Basis band much more public-facing panache. 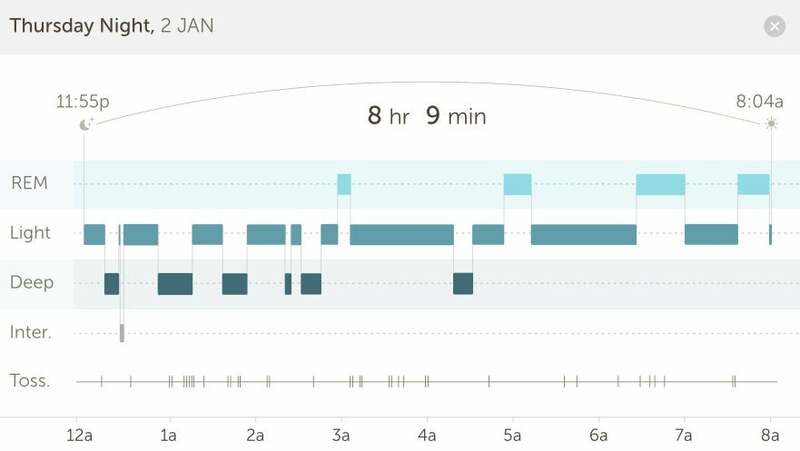 Perhaps best of all, the Basis sleep-tracking system captures sleep data automatically: Unlike competing trackers you don’t need to push any buttons to start and stop the system. 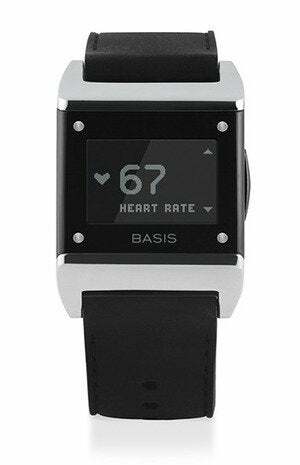 Basis will be at CES next week, joining the larger fray of wearable tech companies showing off wares. Basis won’t show an entirely new follow-up to the B1 wrist band, but it will unveil a new Carbon Steel Edition model that responds to user feedback about the original band’s aesthetics. Key changes include polished chrome detailing on the chassis, and a stretchable, silicone strap that’s more flexible and breathable. The Carbon Steel Edition is available now on the Basis website for $200, while the 2013 edition of the Basis B1 band remains available for $180. 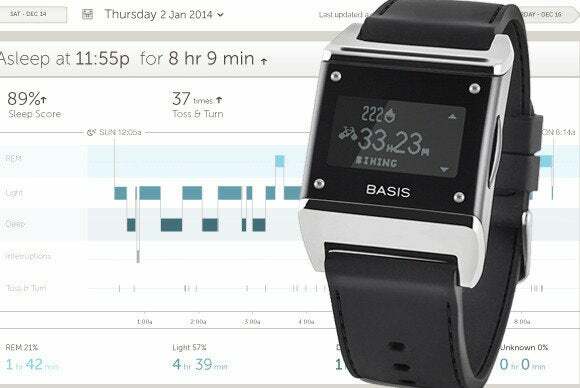 This story, "Basis adds advanced sleep analytics, new-look hardware to its activity tracker line-up" was originally published by TechHive.